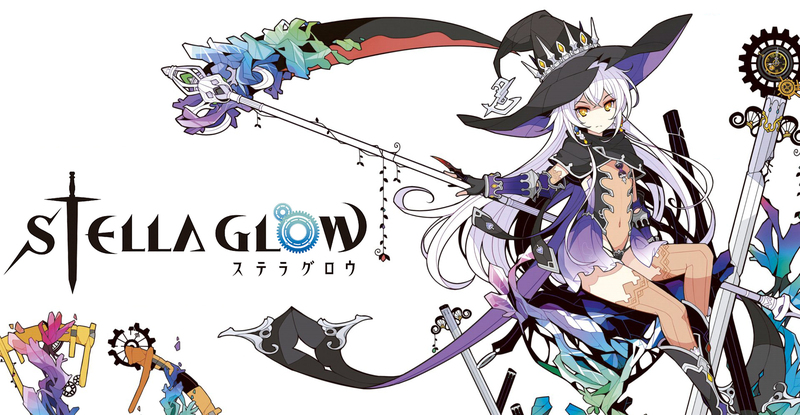 I got my hands on a Stella Glow demo by way of my Japanese 3DS. My friends over at New Game Plus let me at their recording equipment, so I recorded my impressions of the game! Ecologist. Scientese to English translator, interested in sustainability, climate and politics.